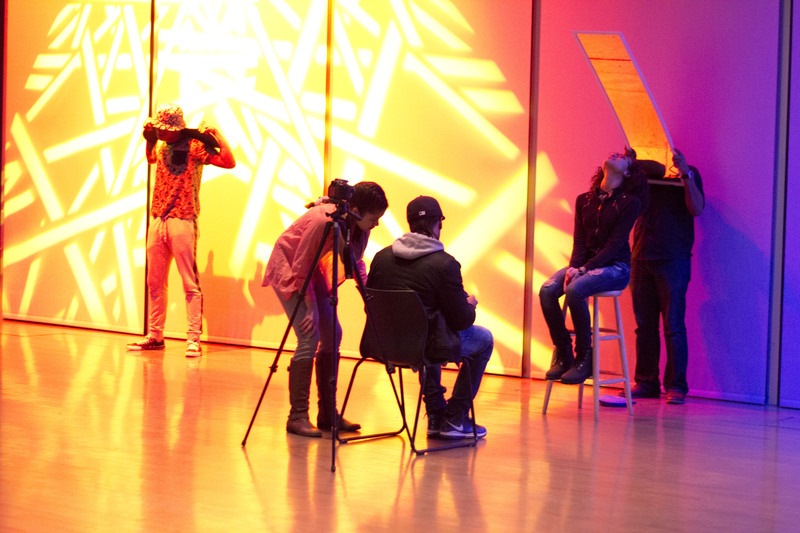 Learn more about Creative Youth Development as part of Americans for the Arts’ (AFTA) webinar series: “Arts Education: What You Need to Know” on Tuesday, September 15 at 3pm. MCC’s Dr. Erik Holmgren will join partners from the President’s Committee on the Arts & the Humanities, and National Guild for Community Arts Education, to discuss this emerging field. Register for the 20-minute webinar, and continue the conversation in Twitter using #CYD from 8-9pm (ET). 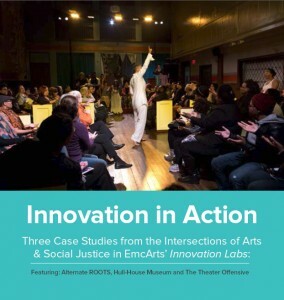 Featuring Massachusetts’ own The Theater Offensive, as well as Alternate ROOTS, and Jane Addams Hull-House Museum, this publication examines the contours, possibilities and limitations of innovation and adaptive change at the intersection of arts and social justice. How can the national PYTA network take advantage of the capacities of the locally grounded organization (The Theater Offensive)? The growing, national collective action around the emerging field of creative youth development continued last week at the National Guild for Community Arts Education’s conference. 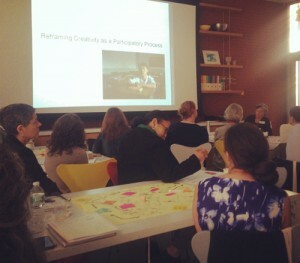 Local and national partners reflected on the ways in which we can each support youth-centered programs in the arts, sciences, and humanities while also building capacity as a field—an imperative from the National Summit on Creative Youth Development hosted by MCC earlier this year. 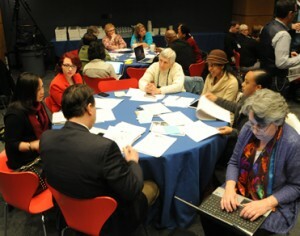 attended by more than 200 people from 25 states and the District of Columbia who pledged some 86 commitments for action. And, First Lady Michelle Obama has adopted the term creative youth development when speaking about this work. We’d like to hear from you: What are some accomplishments from your creative youth development work in 2014?